Sadler’s Well Theatre London. 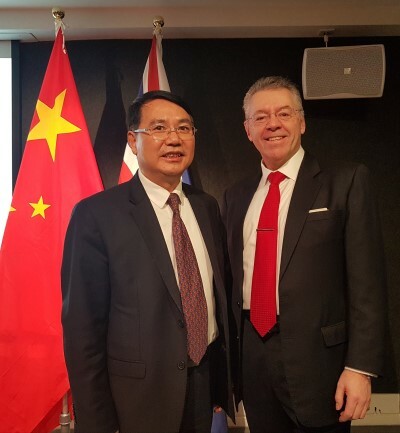 David Stringer-Lamarre, MD of FortisCL, within his role as Chairman of the Institute of Directors, London Region, was pleased to attend the reception for the Chinese Students and Scholars Association Gala 2019. It provided a very good opportunity to discuss developments in the education sector in China and the UK.